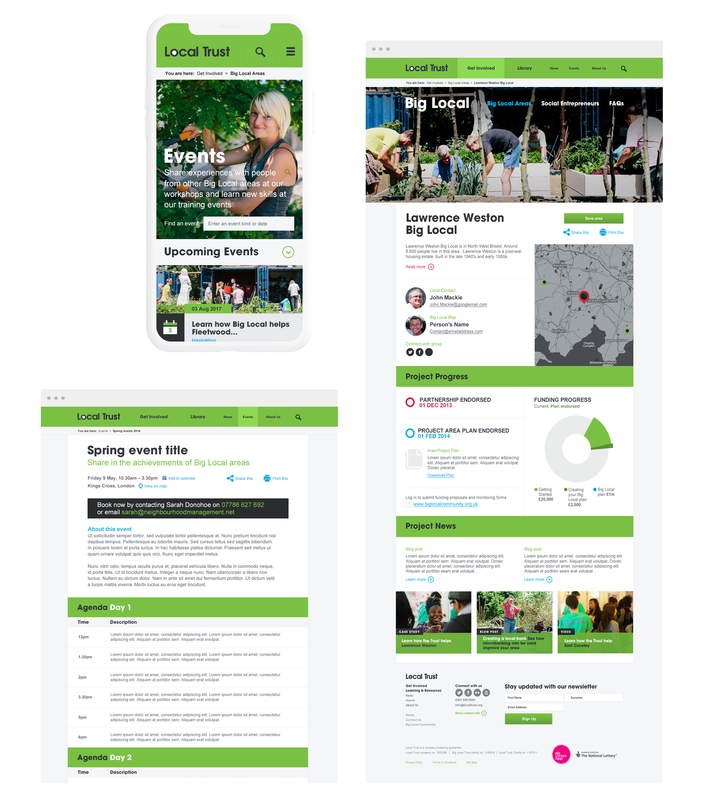 A place-based funder, selected Knight Studios to redesign it's website and community platform. 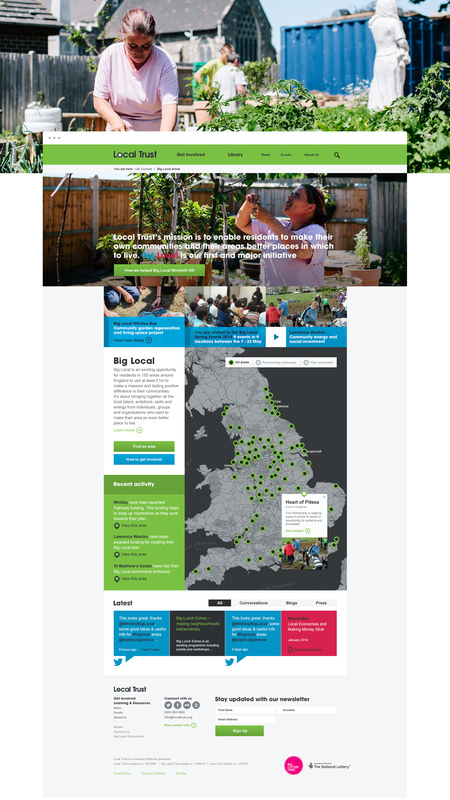 Working with 150 forgotten areas around the UK, Local Trust helps residents develop new skills, increase their confidence and empowers them to be a driving force for change. We traveled to the several of these areas around the country, attending local meetings, listening to their struggles and plans for the future of their community, to try to give us a glimpse of what it is like to live in areas like this. It was hard. It was an eye opener. 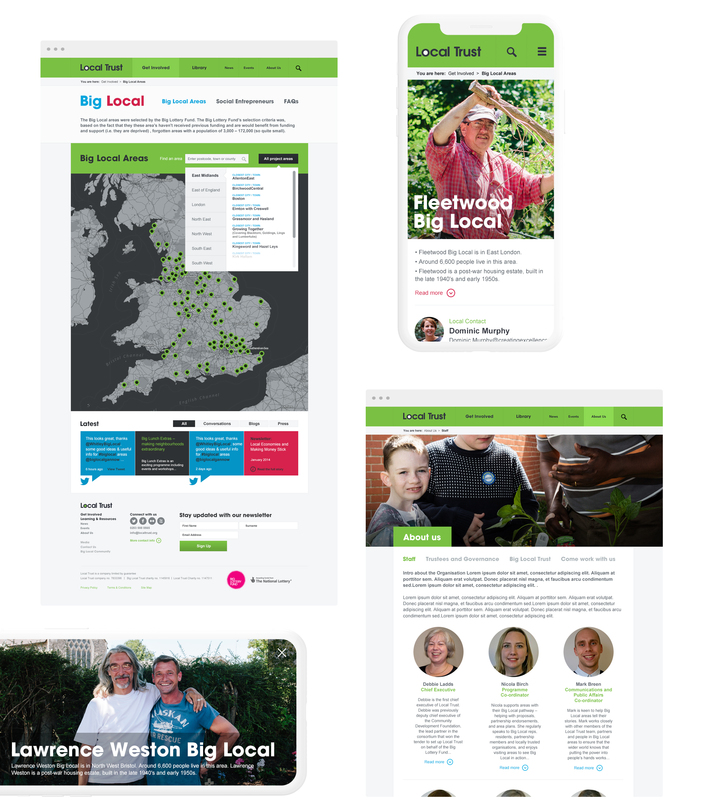 But it allowed us to then deliver a platform that was not only what Local Trust needed, but something that these areas could really use, interact with and benefit from, both as a local committee and the wider engaged community. Designing and developing a website that worked across all devices and on a slow internet connection was paramount, as many of these local areas are very low income, with no computer with many only viewing websites via their mobile phone. Knight Studios organised handfuls of photoshoots, either spending days at different local areas capturing their passion and hard work as they worked, or at Local Trust events where inspirational people shared their stories and struggles. This enables the site to be visually authentic, capturing the shared drive and deep-rooted feeling of ownership that they all share. Allowing the Local Trust to talk to them directly and for the site to feel like a place that all communities belong. 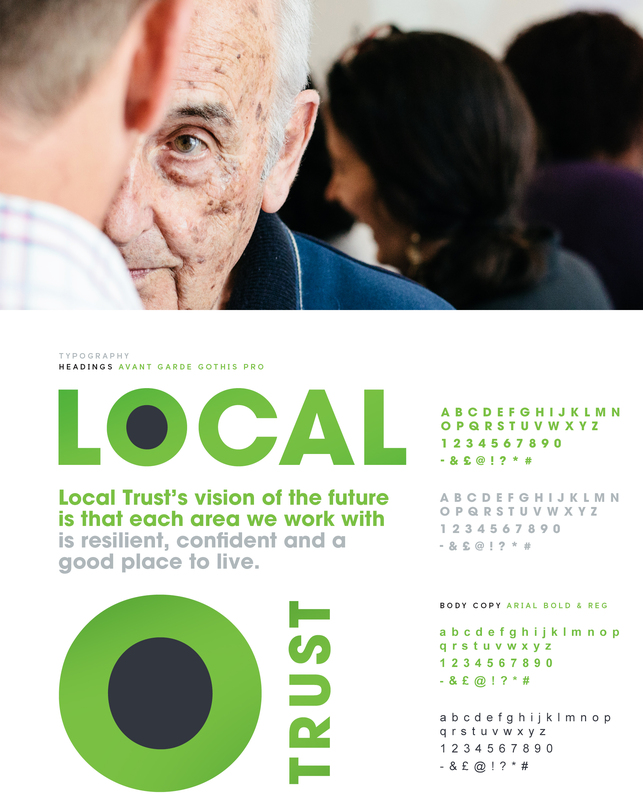 Our partnership with Local Trust continues to grow, as we support them with further phases of the website, marketing print collateral, creative content and infographics.